Tickets: Call (916) 451-5822 (no online tickets available for this show). Come join California Stage as we present “Food Music from Farm to Table,” with Casey Lipka and Classical Revolution and friends. 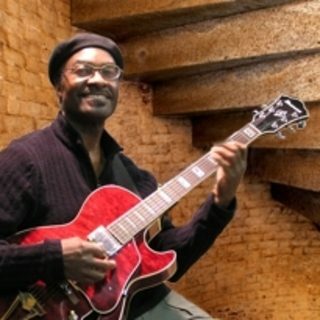 This Sunday, Feb 26th, from 4pm-6pm, take a much needed rest from windy storm in Midtown as you relax to the sweetness of the strings and voices performing classical sounds and jazz love songs. 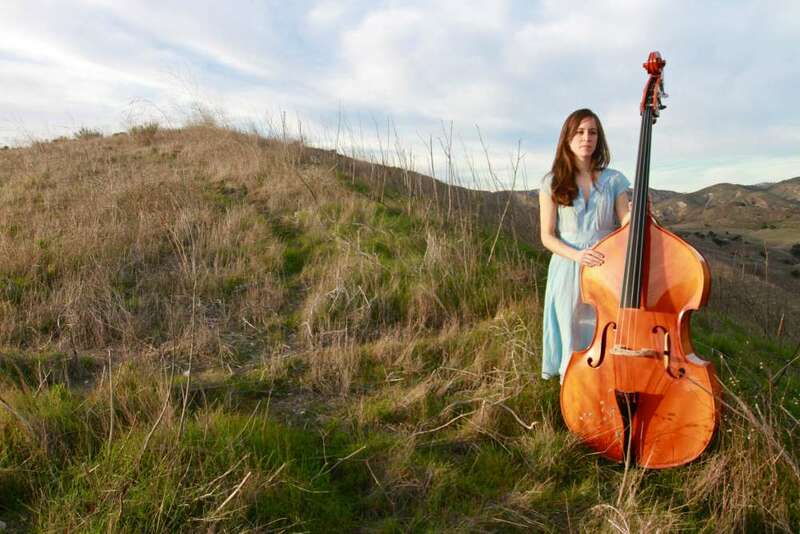 California Stage presents “Food Music from Farm to Table,” with Casey Lipka and Classical Revolution. The event is in Honor of Black History Month. 12 Noon to 4PM, the last Saturday in February (the 25th). Tickets are $10 for adults, $8 seniors, $4-$6 children. RESERVATIONS: Call Sound Ideas (916) 914-3968 or CalStage (916) 600-9536 (Sorry, no tickets available online). Set deep within the mysterious Tombigbee Swamp, the story is a spine-tingling tale of a boy, his worst fears and the Hairy Man who haunts Wiley’s days and dreams. Through rhythm and rhyme, the magic of this play is not fairy dust, it is soil — the magic of survival, the magic of the earth and the mud of the swamp. 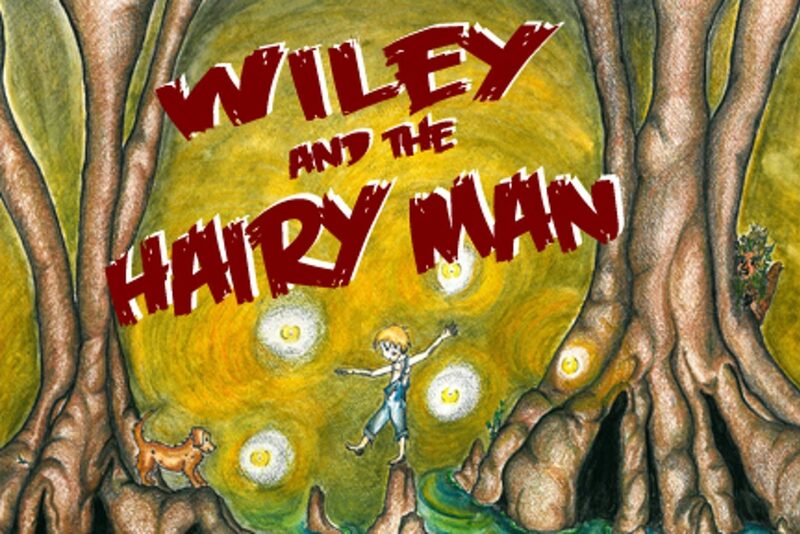 In a duel of wits, Wiley learns to rely upon his own resources to conquer the Hairy Man…and his own fear. Plays: Feb. 10, 11, 12, 17, 18, 19 at the California Stage Theater. 7pm Fridays and Saturdays, 2pm Sundays. Just $5.00 for all tickets. Tickets only $5: Call 916-451-5822. Directed by California Stage Associate Director Michele Koehler. This production is the first in a collaborative association between California Stage and Kit Carson High School.